Discussion in 'Lexus Lounge' started by krew, Nov 9, 2016. Is it another GT3 car or something else entirely? Definitely not the RC F GT3. Could be a GT4 which means that it has the same engine as the stock RC F but has weight reduction with Carbon Fibre panels and some aero with maybe some sort of performance exhaust. At least those are the modifications on the M4 GT4. What I really, really want this to be is an M4 GTS Competitor. But that wouldn't explain the Gazoo Racing stickers. 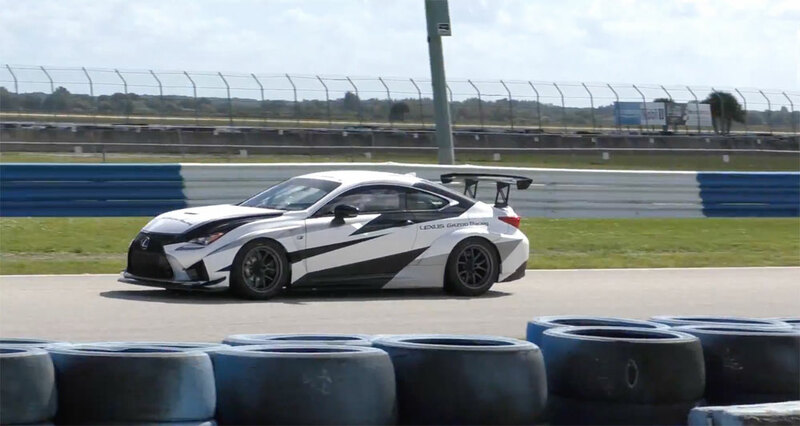 But that would be ultimately awesome if it could use the RC F GT Prototype and add some street-legal tires, some glass windows, and other stuff to make it legal. That would be a killer competitor.